Accredited by ITEC, The New Yoga Teacher Training Diploma will start in Galway this March and will run for 10 months. 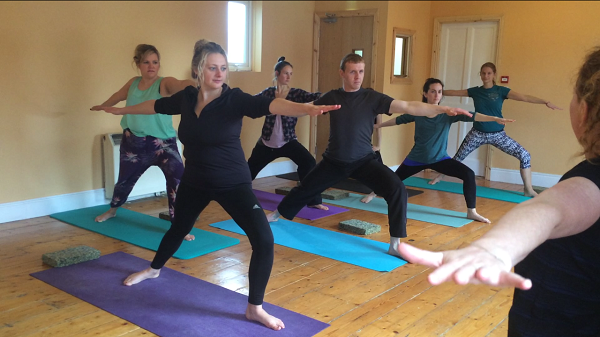 Throughout this course, participants will learn postures, breathing techniques, meditation, mindfulness, anatomy, physiology, yoga philosophy, yoga types and styles with Aisling Reidy of Optimum Health. The benefits of a yoga teacher training go far beyond a teaching qualification and the aim of my training course is to give you the resources to greatly improve your quality of life & health. Not only will you qualify as a teacher but you will also gain an invaluable deeper mental, physical, emotional and spiritual awareness and development for yourself and in your life. Learn how to manage a business and set up your own practice. Also learn how to work for others in health and fitness approaches. Learn the anatomy of yoga from the physical to the emotional level. Study Yoga philosophy and understand asana, pranayama, mudra, bandha and kriyas. Aisling Reidy has been teaching yoga for over 15 years, having trained initially in India. She is a fully qualified sports injury therapist, nutritionist, psychotherapist and mindfulness practitioner. Aisling runs recognised qualifications in Yoga teacher training, sports massage, massage, nutrition & counselling. With twenty years of meditation and practice, she brings an awareness of all her studies, practice and experience to her classes and sees yoga as a meditation. The Yoga Teacher training will run for one weekend a month starting in March 2017 in Ardilaun Hotel, Galway. The one year course will run over 10 weekends, for a total of 200 hours. This is internationally accredited training. 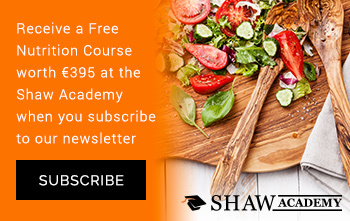 The course is priced at €1,800 for early bird bookings with a €500 deposit to secure your place or a six month payment plan can be set into place of €340 per month. For more information log onto www. optimumhealth.ie.